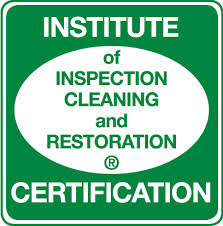 To register for any of the certification classes listed below, please visit here. Description: CFI Substrate Subfloor Preparation Inspection The SSPI Is a class designed for anyone in the flooring industry that has the responsibility of determining if a product will work on a given substrate, if the subfloor is ready for flooring or why the floor is failing. It is also the first prerequisite class in the CFI Inspector program. Email Paul@NAFCT.com to arrange a class in your area. Programs are available for closed classes just for your contractors, installers etc. or open classes that are marketed cooperatively and held at your manufacturing facility, distributor, retail store or installation workroom. Also offering custom education programs specifically designed for your needs.